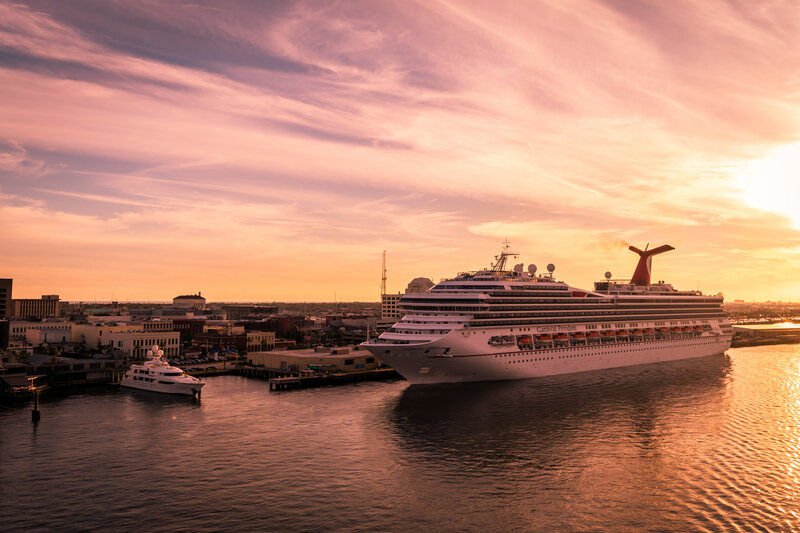 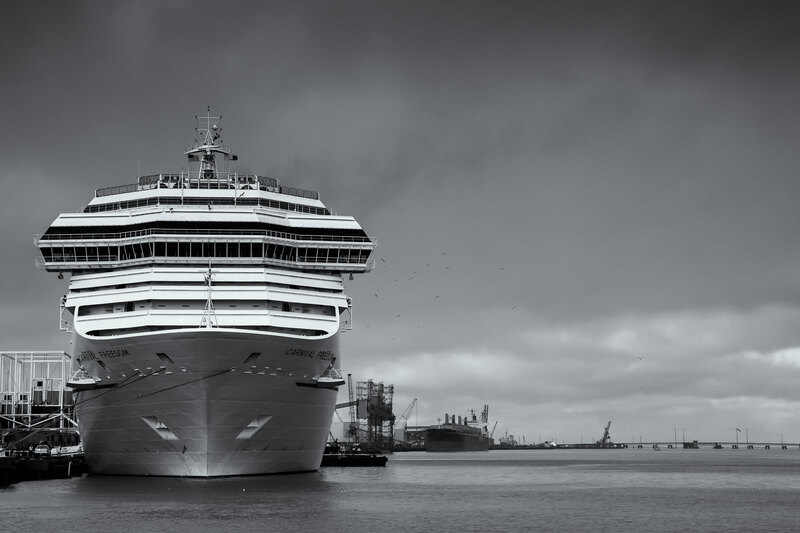 The cruise ship Carnival Freedom, docked in Galveston, Texas. 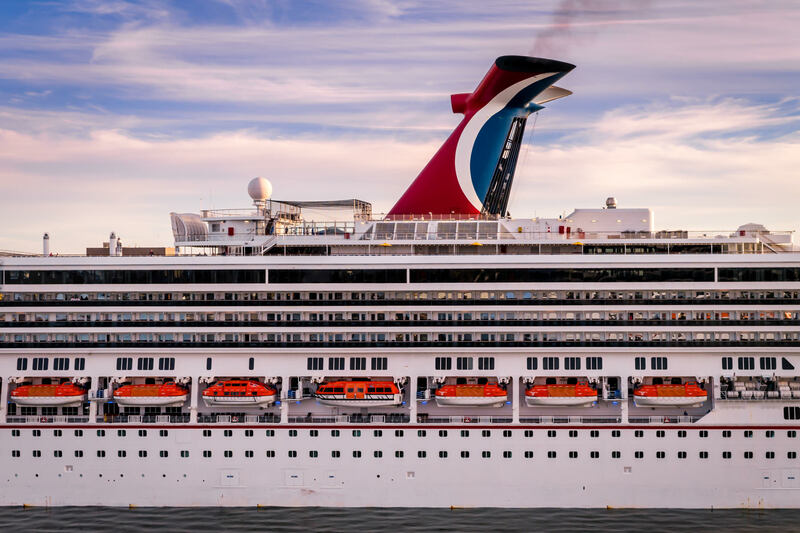 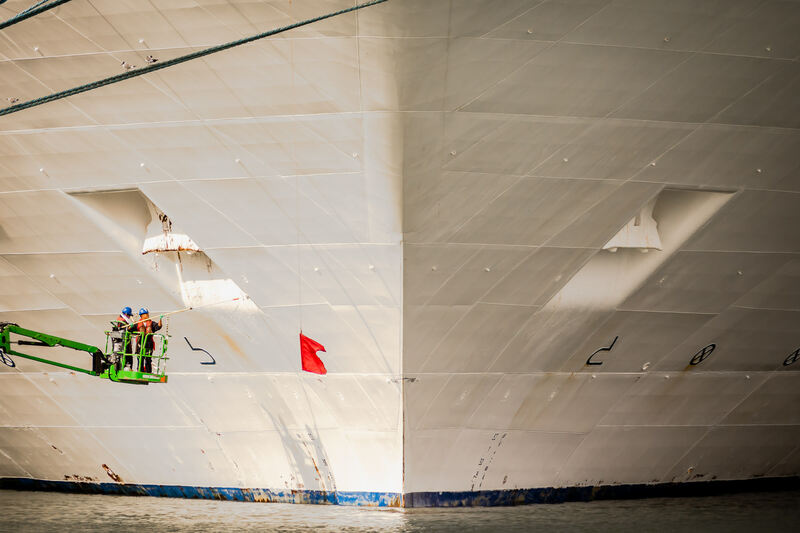 Workers paint the bow of the cruise ship Carnival Freedom while docked in Galveston, Texas. 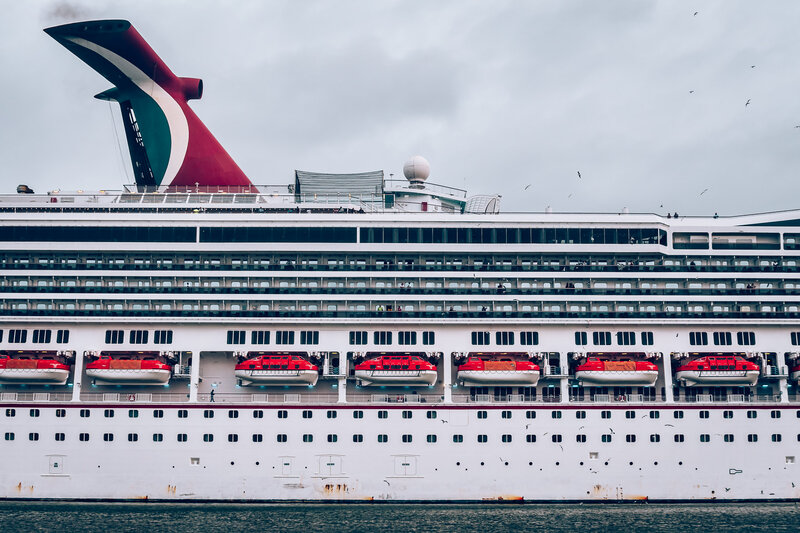 The port side of the cruise ship Carnival Freedom as she prepares to set sail from Galveston, Texas.